– Hey dad, You know what I want to do when I grow up? I want to be a pilot. 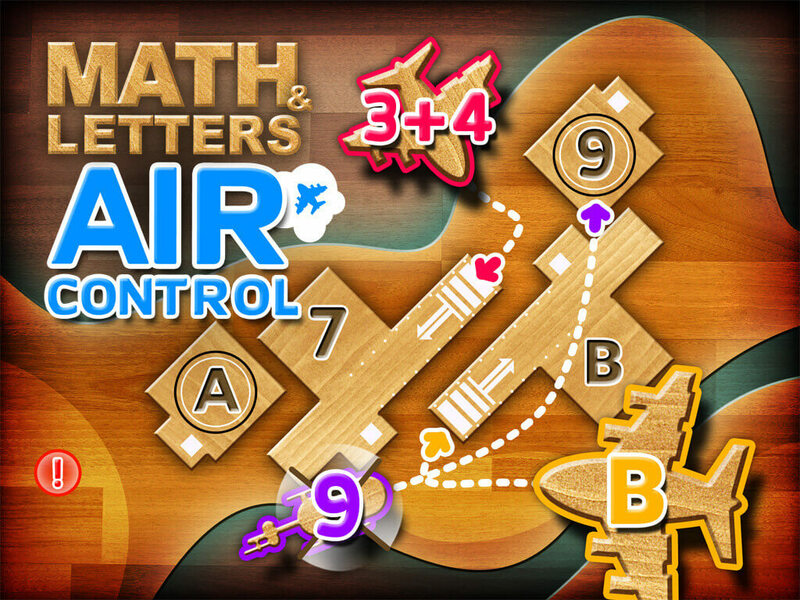 – but Dad, look, I already know fly planes, and even helicopters, and I’m learning a lot with the game “Math and Letters Air Control”. While playing, children exercise with numbers and letters. 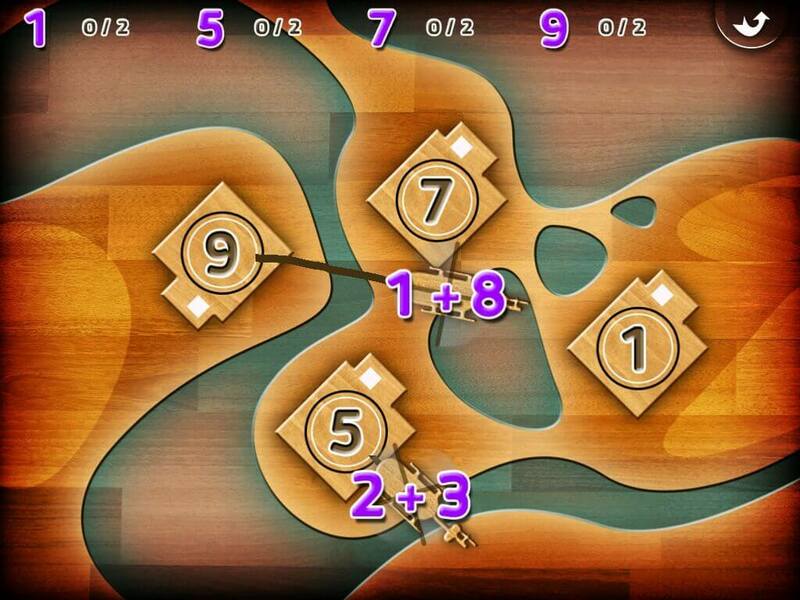 3 difficulty levels allow a smooth progression while having fun. By starting with the “solo missions”, a training camp, kids will learn at their own pace then they can play with the “adventure mode” with compulsory exercises. There are 8 different solo missions, with 3 difficulty levels. 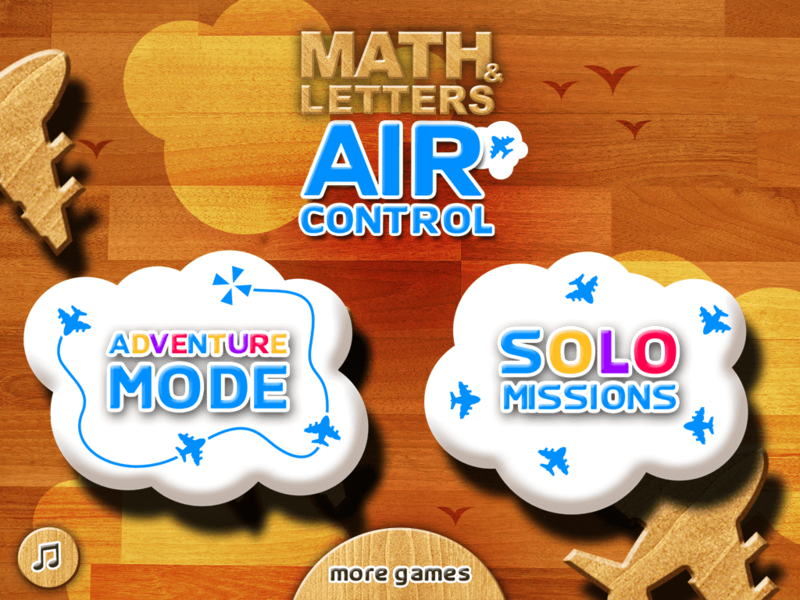 There are 10 missions in “adventure mode”, also with 3 difficulty levels. 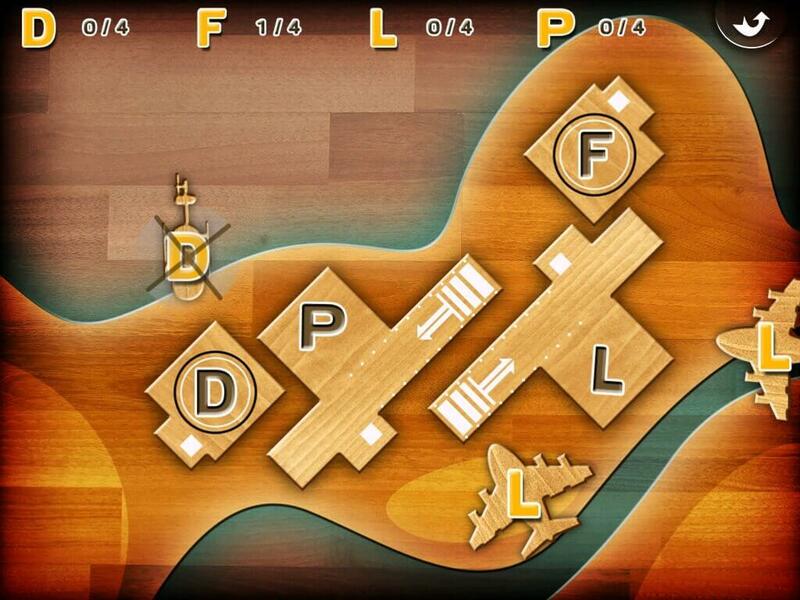 hello … the control tower? 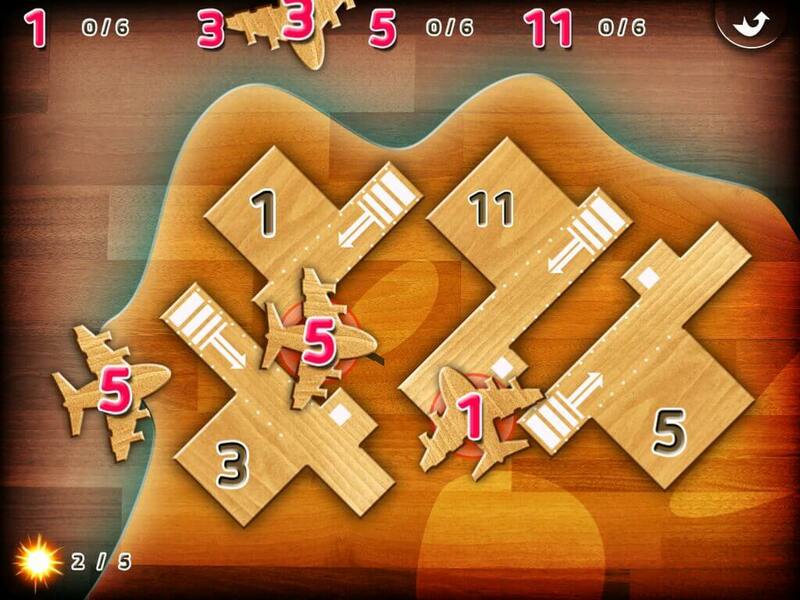 tango charlie here … I request permission to land on runway A.